May 24th, 2017 | Categories: Design News. 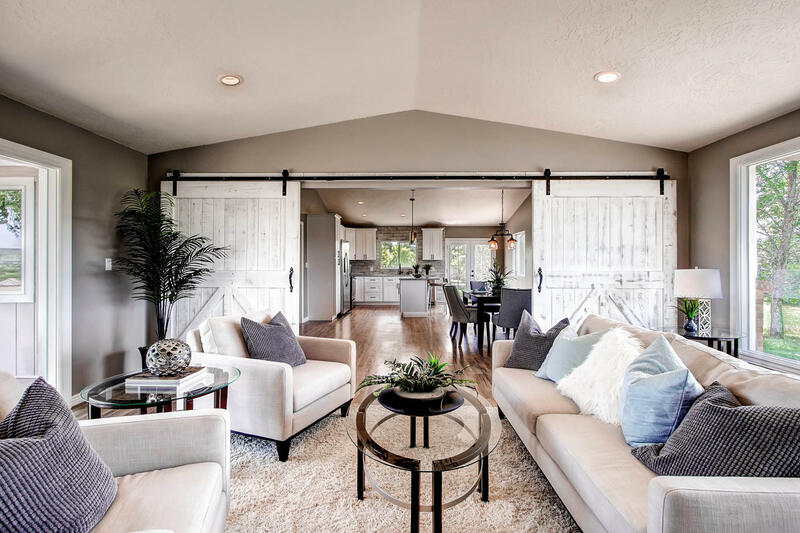 Tags: home staging furniture, home staging tips, outdoor furniture, outdoor home staging, professional home staging, summer home design, and summer home sale. Calling all professional home stagers! Just in time for the long, luxurious days of summer, major ecommerce site Wayfair announces the addition of numerous must-haves to it Wayfair outdoor furniture collection. Therefore, Wayfair’s new pieces are guaranteed to impress all your summer open house guests. Brightening up your home to ready it for sale this summer. First off, Wayfair has something for everyone’s outdoor wishlist – from major patio pieces to small decorative accents. If you’re staging a house for sale, home staging for your exterior spaces is an absolute must. 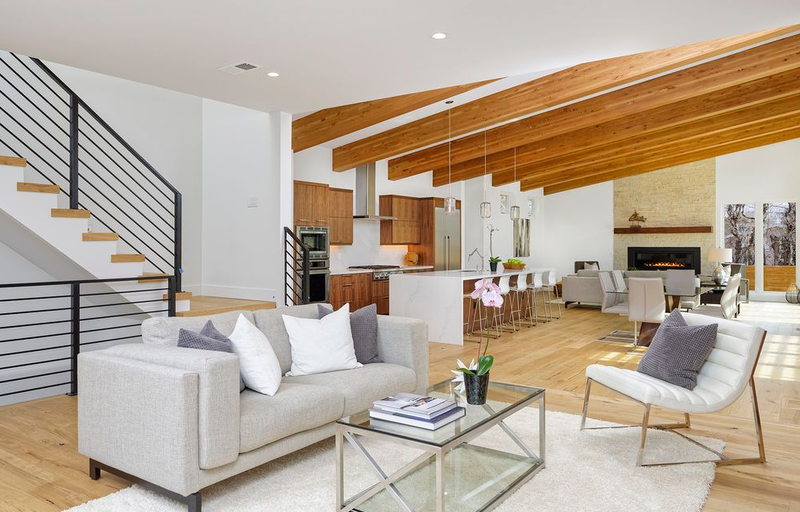 It’s one of the best ways to add square footage to your property without incurring any construction costs and it provides your potential home-buyers with more spaces they can fantasize themselves living in. So outfit your patio with comfortable seating and area rugs to pull the indoors outside and add accent lighting like these rustic lanterns to help the outdoors feel cozy and intimate. In addition, Wayfair enriched its Custom Outdoor Cushion program. It now includes over 50 different fabrics. This makes house staging with new, sunny textiles so easy. The collection includes everything from solids to geometric patterns and everything in between. 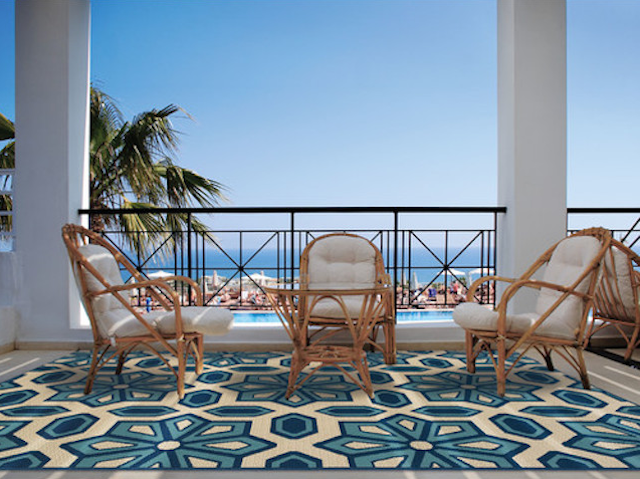 Add a bright pop of color to your patio’s palette to decorate for the summer season. 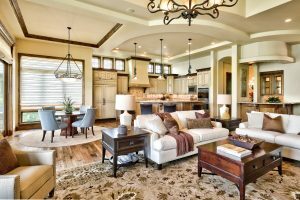 Wayfair is also rolling out multiple sales to help you shoulder the cost of home staging exquisite exteriors. Check out their “Summer Preview Event ” event through July 12 for savings on big items like dining furniture, patio seating, pool chaises, hammocks, and porch swings. 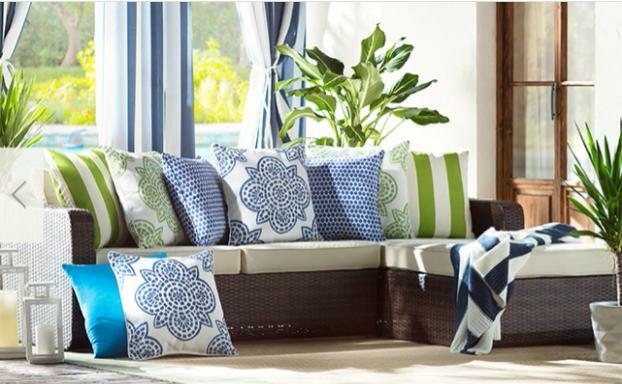 Wayfair will also host a Memorial Day sale on patio furniture May 22-30, a “Mid-Summer Outdoor Sale” July 12 to Aug. 2, and a “Black Friday in July” sale July 24-28 for barbecue essentials, lawn and décor, hot tubs, sheds, gazebos and more. The more options for sale, the better, right? 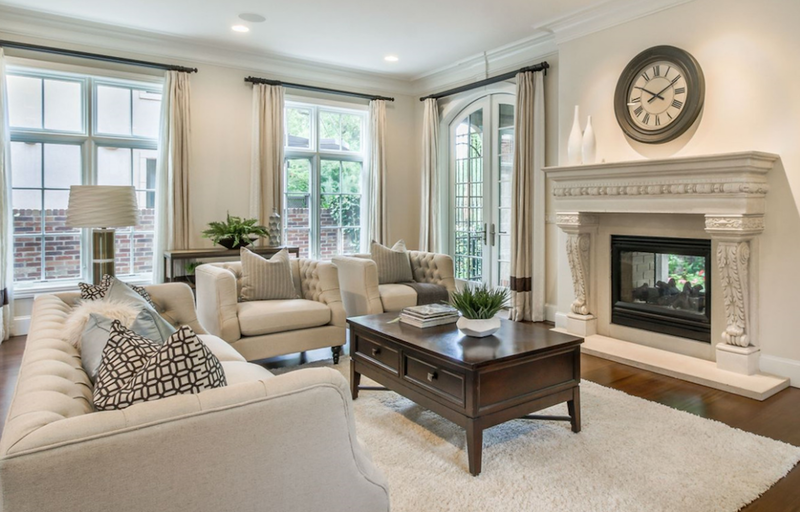 Looking for more tips on how grow your professional home staging business? Check out our blog for more tips, home staging success stories, and more.